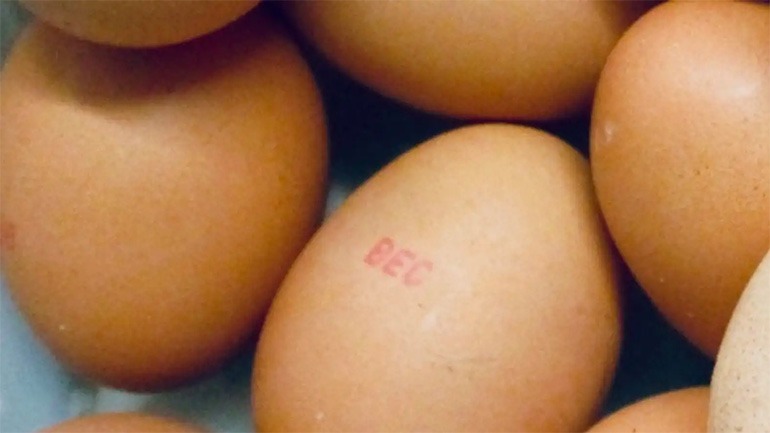 The NSW Food Authority are encouraging people to check eggs in their kitchens for a “BEC” or “BEC115” stamp, as they may well be contaminated resulting in salmonella egg poisoning. 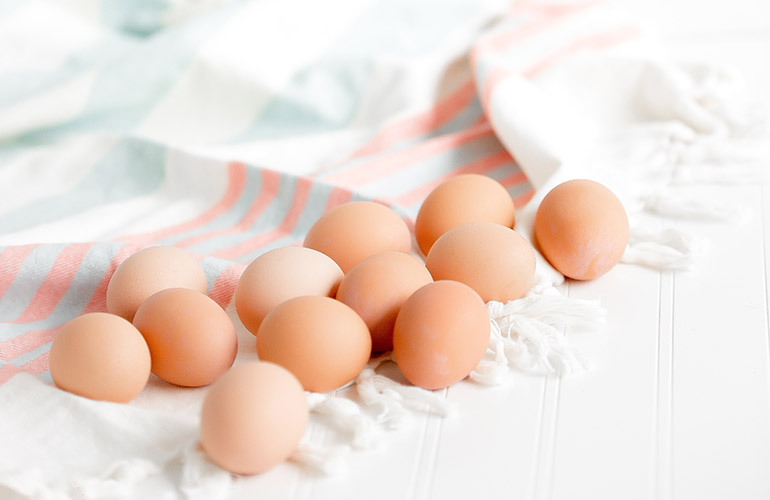 Dr Lisa Szabo, NSW Food Authority CEO said the eggs with BEC or BEC115 on their shells should be thrown away. The stamp will appear on the actual egg shell not the carton. The affected eggs weren’t sold in dozen cartons at grocers, rather in catering cartons. The business in question that is said to have sold the eggs received a Prohibition Order back in January by the NSW Food Authority while they were investigating the possible Salmonella contamination. So far this year, there’s been 412 cases of Salmonella infection in NSW alone, according to NSW Health data, which is similar to the number notified during January in recent years. Children under 5 years of age account for most cases notified this month, although all age groups are affected. Symptoms of Salmonella poisoning include a headache, diarrhoea, abdominal pain, fever, vomiting and nausea. 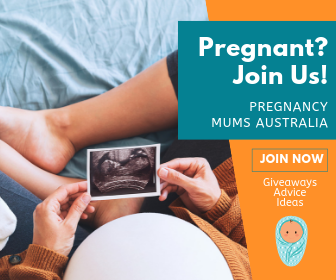 They will start anywhere between 6-72 hours after the food has been consumed and can last between four and seven days (but can last much longer).